Hara Partners provides innovative e-commerce consulting to online retailers, with focus on providing cost effective and robust online retail solutions. 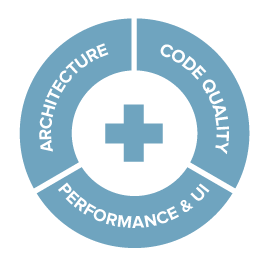 We guide your project from conception to execution, and provide on-going technical support. Specializing in primarily NetSuite and Magento, we are able to secure our clients profitability, and bottom line revenue growth. At Hara Partners, we craft completely individualized growth strategies and business solutions. Whether it be an online store, or complex database web solution, we are always there to assist you in refining your brand, work flows and achive full automation for you. 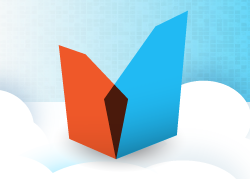 We will provide you with the flexibility and powerful web presence your business deserves. 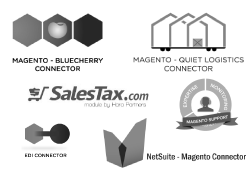 Check out our range of software solutions, including a sales tax lookup, improved analytics and more. "We Design and Customize Phenomenal Magento Sites"
We complement your team and help you with your Magento development needs. We bring the competence to your business you are lacking. We work with you every step of the way—planning, execution, finalization, and post-process. We speak your language and consider you our Partner. Are you running Magento and want to know how you're doing? 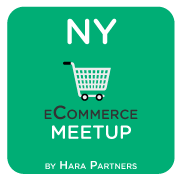 We are a proud sponsor of the New York eCommerce Forum where other e-commerce enthusiasts can connect and field questions from the community.